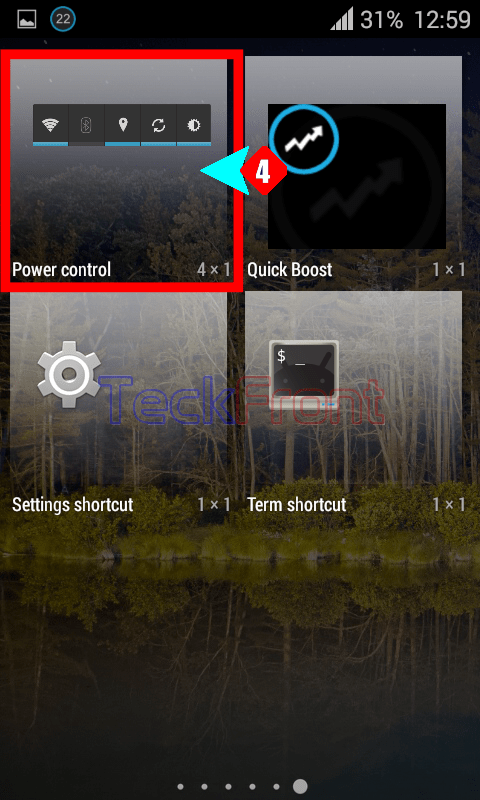 How to Add Power Control Widget to Home Screen of Android 4.4.4 KitKat Phone? Power Control widget plays an an important role in the quick performance of the Android 4.4.4 KitKat phone. As there are many icons of apps on Home screen of your Android phone which are in daily use by the Android users, Power Control widget can prove to be a very good addition to Home screen of the Android 4.4.4 KitKat phone. 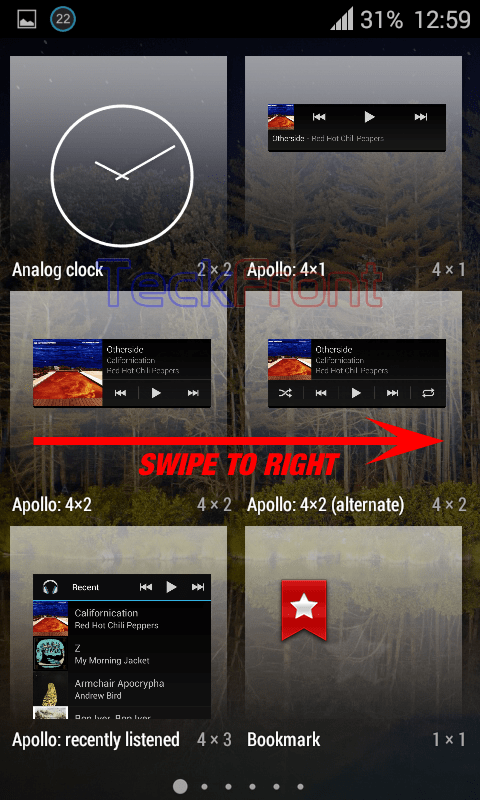 You may add Power Control widget to the Home screen of your phone by following the instructions. 1: Tap and hold, anywhere, on the Home screen of your Android 4.4.4 KitKat phone for a while and it will be changed into a Settings Menu screen. 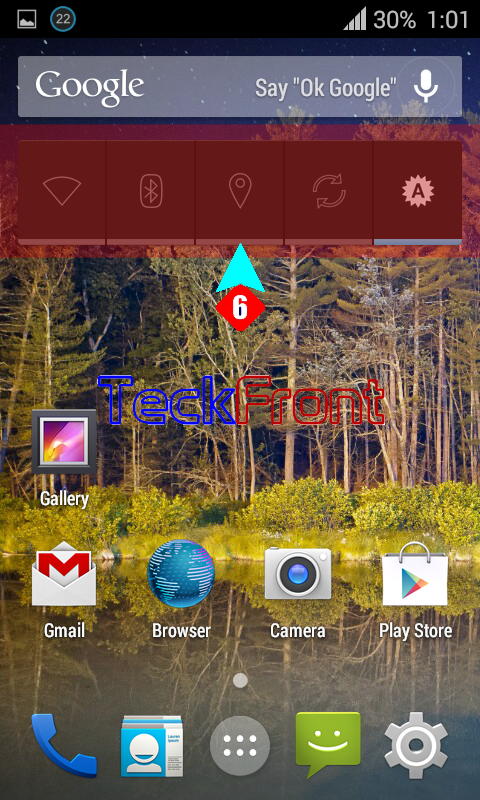 3: Tap the WIDGETS button and it will open up the widgets folder of your Android phone. 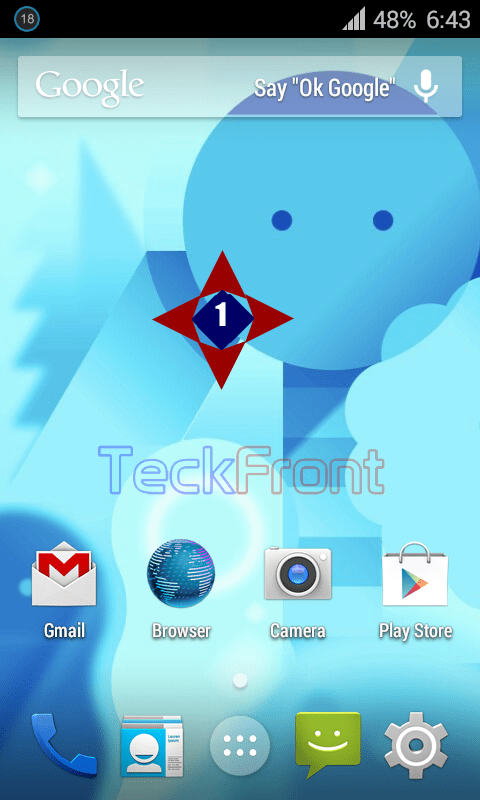 4: Swipe the widgets screen to the right to search out the ‘Power control’. It will reach the screen where the ‘Power control’ widget is available. Tap and hold the ‘Power control’ widget for a while. 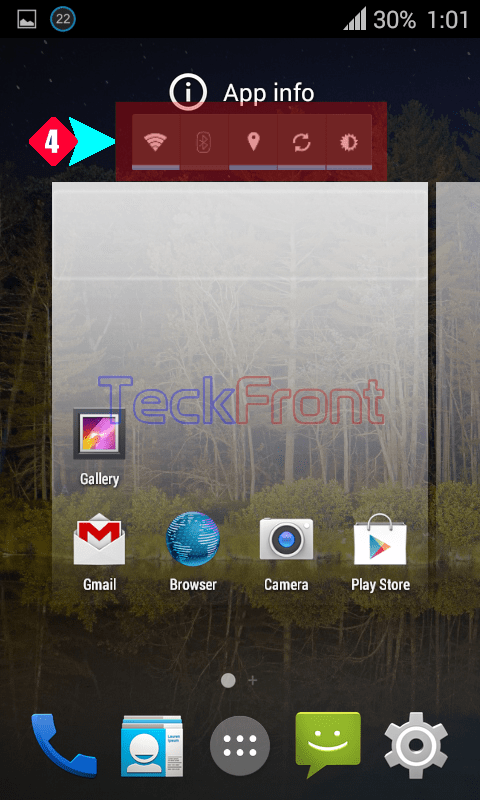 It would become dynamic and activated and, automatically, move to the ‘Settings Menu’ screen of Android phone. 5: Lift your finger from the ‘Power control’ widget and it will be set in the ‘Settings Menu’ window. 6: Tap the screen for just once and the ‘Settings Menu’ screen will be reverted back to the normal Home screen with ‘Power control’ widget at the top of the screen but a little below the status bar. It is now available to be used for settings of five apps, right on the Home screen of your Android Phone. Newer How to Manage Brightness, using the Power Control Widget on your Android 4.4.4 KitKat Phone? 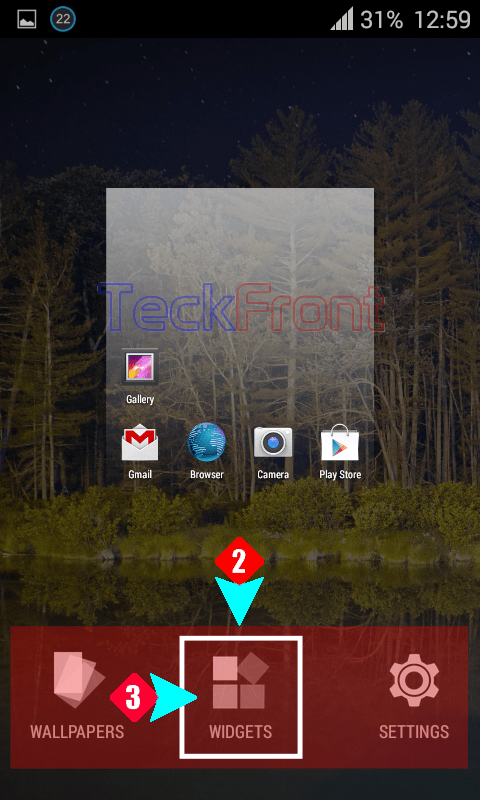 Older How to Set Instant Screen Lock with Power Button in Android 4.4.4 KitKat Phone?